The 2010 TTB/LBS tailgate featuring your TTB staff, friends, and family. 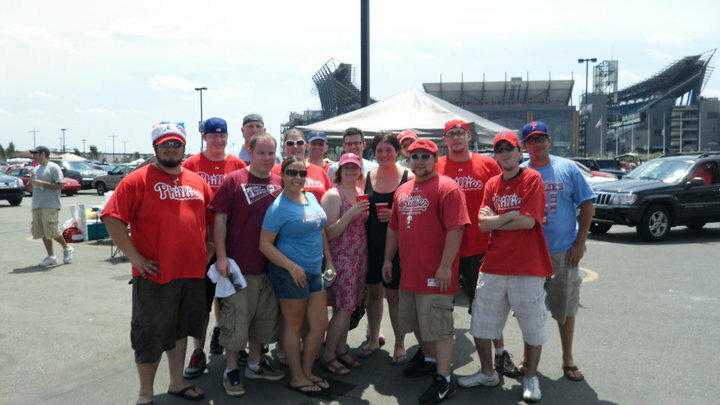 Team to Beat is a blog set in the eyes of a Phillies fan. We want to give people our point of view but keep it fair and newsy. There is no blind homerism, just a passion that only Phillies fans can understand. 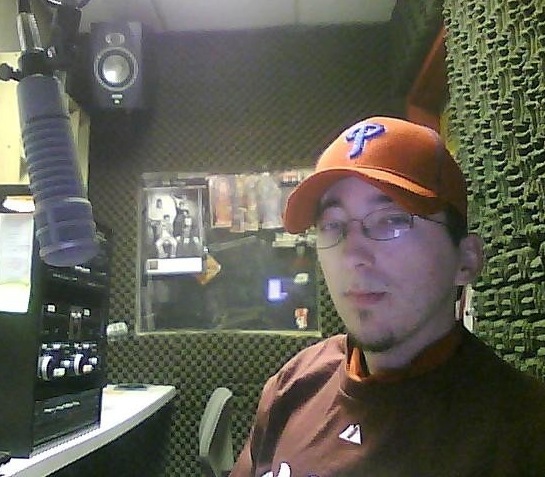 I’m John Russo and I graduated from Rowan University in Glassboro, NJ in 2011 as a journalism major with a heavy interest in sports. I was on the sports staff for the school’s student publication, The Whit, and has interned for the Gloucester County Times in Woodbury, NJ and freelanced for The Daily Journal in Vineland, NJ. I am the founder and editor of Team to Beat. Hire me, newspapers! Hey gang, I am Dan aka Realdeal. I help run a hockey blog called the Crimespree Hockey and used to be the creator of the now defunct Liberty Bell Sports. I’ve been a Phils fan since the days of Dykstra and the Krukker. Hopefully I can entertain you with some of my posts and maybe learn a little from you guys! My name is Chris. I am a 23 year old journalism graduate from Rowan University. I want to be a sports journalist specifically. I hope to be a beat writer one day, preferably in baseball. I am a former part time writer for Express Times as well as a former staff writer for the Rowan paper The White and intern at Gloucester County Times. My passion for sports is evident and it’s something I try to show in my writing. I have been a diehard Philadelphia sports fan all my life. I am also a fan of University of Maryland basketball. What’s up, my name is Brian McCollum and I am astudent at Temple University. I am majoring in Secondary Education with a dual major in Social Studies. I have been a Phillies fan since birth practically. I’ve met Pat Burrell, the 2007 Phillies bullpen, Brett Myers, J.A. Happ, Kyle Kendrick and a slew of other Phillies both past and present. 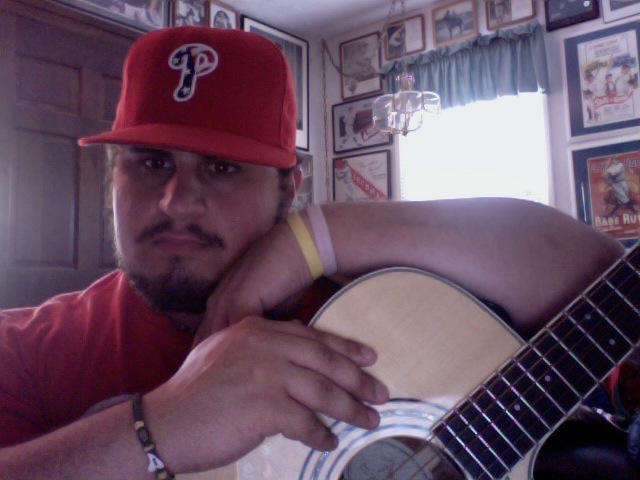 I am also the resident Kyle Kendrick fan… don’t judge. 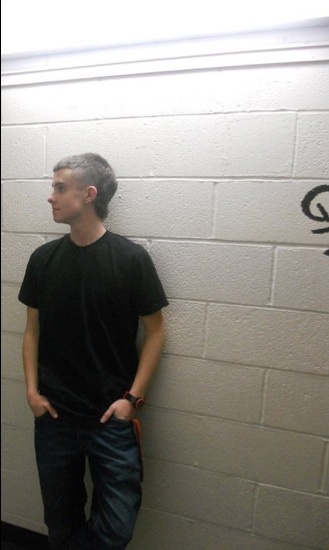 Hey guys, my name is Christian Hetrick. I am 20 and a junior journalism major at Rowan University. I am the new sports editor for the student publication The Whit. I would like to one day get paid to write about sports, but until that day comes i am fine doing my services for free. Growing up in South Jersey, I am one of the biggest Philadelphia sports fans you will ever meet. 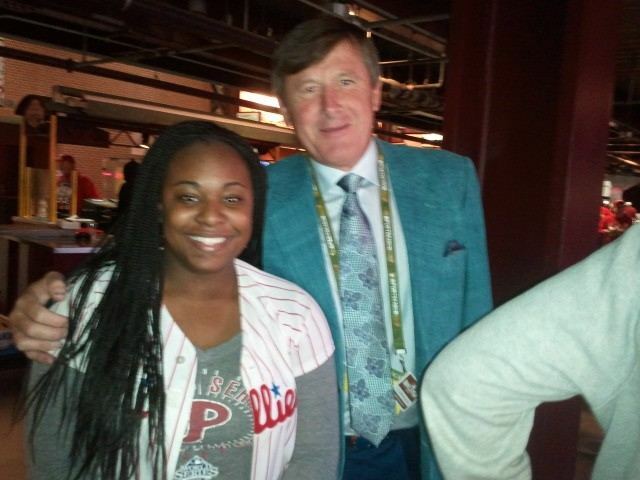 I’m Keiana Williams, and I bleed Philadelphia sports with no shame for my passion or rabidness. I’m 24-years old and am a proud member of the United States Air Force, and in my spare time I tweet non-stop about all the Philadelphia teams. Follow me on Twitter @PHSportsGoddess, and listen to my radio show “4-for-4 With the Goddess and Hurka” on BlogTalkRadio. What’s going on TTB people. My name is Brian Jacobs and I’m a 23-year-old Journalism major at the Rowan University. I love sports, love to write, and love to make you (the readers) think. If you don’t like thinking, then good luck to you. Phillies fans are like no other. They wear their emotions on their sleeve, drunk or sober. If you have any thoughts or comments, send me an email at brianj1988@comcast.net. Good day, and go Phils. The name’s Allison. I’m a Philadelphia sports fan, but my first love is the Phillies. I’ve been following them closely for six years now, but have always enjoyed watching them and baseball in general. I try to get to CBP as much as possible during the season, but if I can’t, I settle for Coca-Cola Park… home of the Lehigh Valley Iron Pigs! Good tidings to all! My name is John Shields and I am your newest member of Team to Beat. When it comes to sports; baseball is my top game. 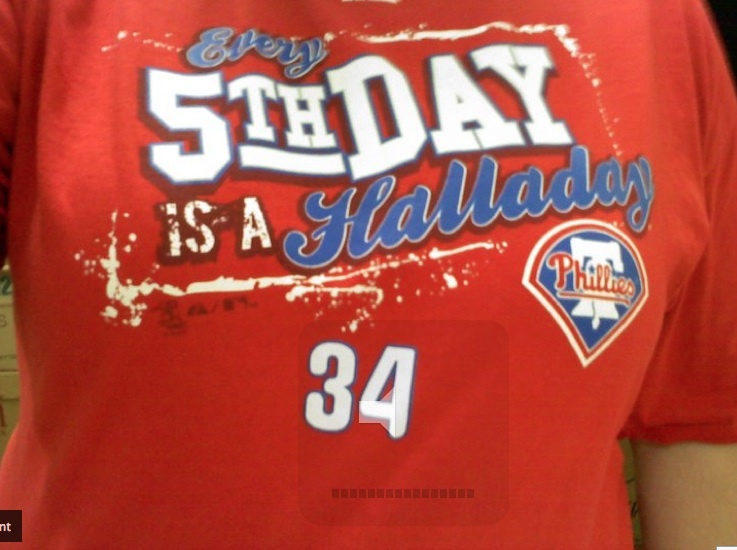 I am a diehard baseball fan which includes anything and everything Phillies. 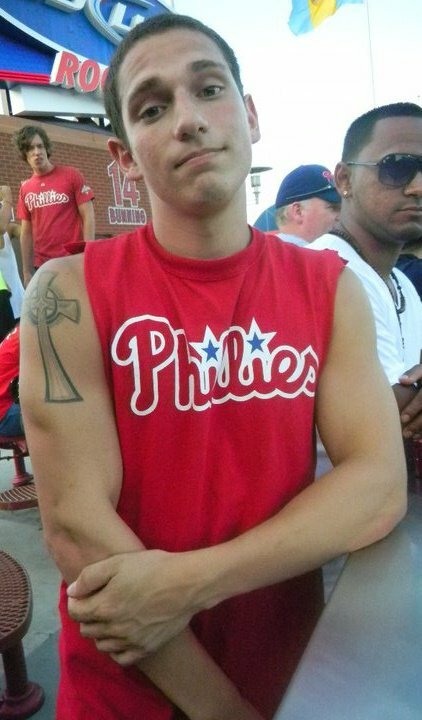 I may just be the biggest Phillies fan you will ever meet and I challenge anyone who thinks they can top me. 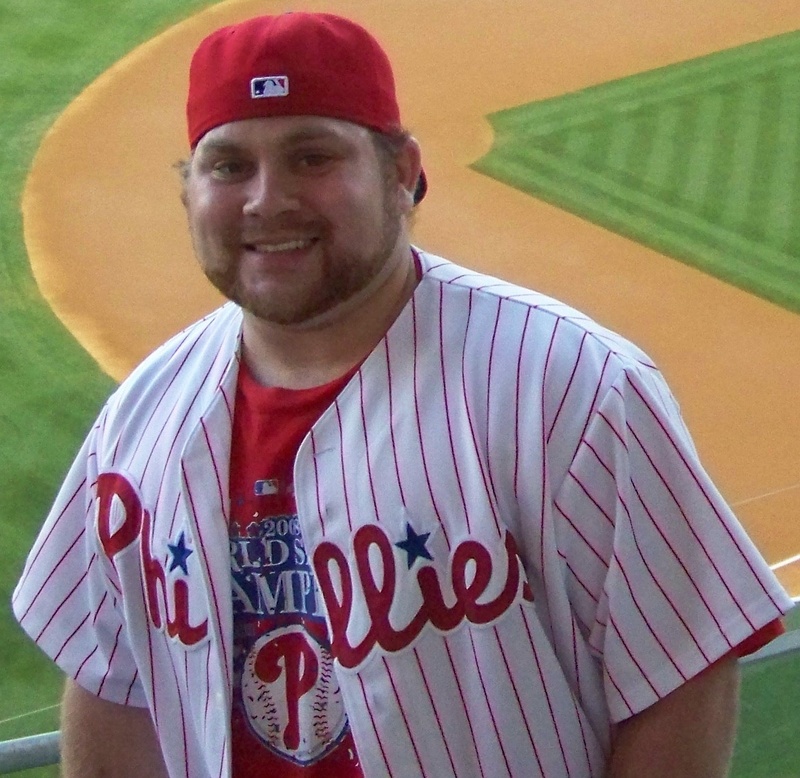 You can also check me out on The Philly Phans, the best damn all-Philly sports blog out there. Hey everyone, what up? 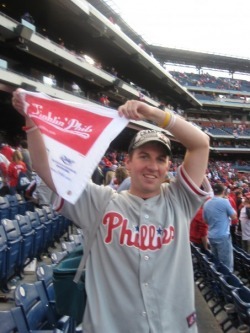 I am Kevin and a diehard Philly sports fan, and like most of you, the 2008 Phillies World Series win was one of the greatest moment of my life. I fell in love with Philadelphia sports as a child. My dad would take me to the autograph signings throughout the area, where I would meet Philly greats, like Mike Schmidt, Ron Hextall, Steve Carlton and Bobby Clarke. I am the founder of The Philly Phans, a site that gathers Philly news and posts it all on one outlet via Facebook and Twitter. I am proud to have merged my site with TTB in hopes to further create a great sports experience with my fellow Philly Phans. Hey, I love your site. It seems most people don’t really bother writing articles that lack substance nowadays.